ImageEngine differs from other image managers or CDNs because of its device-aware technology, edge computing, and significant payload reduction. ImageEngine has device-aware edge servers capable of delivering billions of images at POPs around the globe. The result is device-specific images delivered from the cache 98% of the time for blazingly-fast load times. ImageEngine leverages device -aware technology, enabling you to perfectly optimize your images without any change to your existing development environment. You can drastically reduce latency, improve load times and better handle traffic spikes. ImageEngine will apply different rates of compression depending on the PPI of the end users device. Images on high PPI devices can be compressed at higher rates without any noticeable reduction in quality. ImageEngine greatly simplifies your image management process and makes it easy to transform your images into next-gen formats like WebP, JPEG-2000, aWebP, MP4s, and more. ImageEngine will automatically convert supported images to WebP for browsers that support WebP. This reduces image payload by an average of 84%. ImageEngine will automatically convert supported images to JPEG-2000 when delivering to Safari browsers. This reduces image payload by an average of 79%. ImageEngine automatically converts heavy animated GIFs to the MP4 or aWebP video format depending on the support of the device. This reduces payload by an average of 70%, keeps video quality high, and lowers CDN costs. In order for the best ease-of-use possible for users, we have incorporated URL-based directives, Client Hints support, and HTTP2 support and more. Directives are commands you can pass to ImageEngine in the URL which explicitly instructs ImageEngine on what to do with the image. In other words, directives override the automated decisions made by ImageEngine. In addition to using device-aware technology, ImageEngine natively supports client hints when they are enabled. Client hints allow for proactive content negotiation enabling us to identify more information about the requesting device through the browser. ImageEngine delivers images through HTTP2. HTTP2 is a major revision of the HTTP network protocol used on the web. Unlike the old HTTP1.1 protocol, HTTP2 offers a drastic improvement in performance through sending multiple files at once. 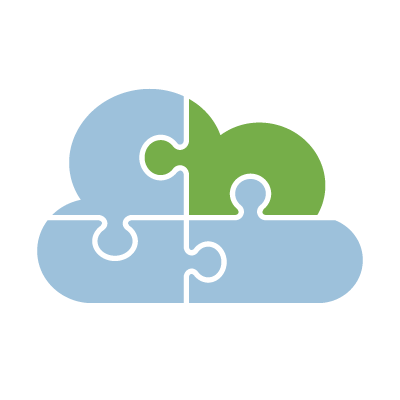 ImageEngine can integrate into any platform that supports a 3rd party CDN. Here are some handy guides that we have written for popular platforms. 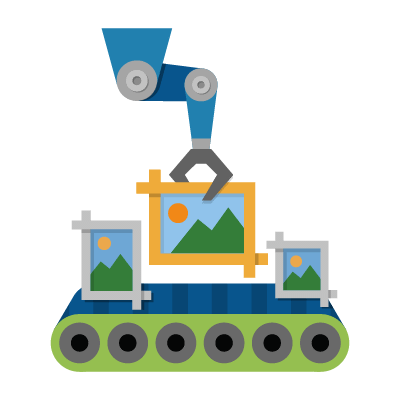 Simplify your responsive image processes with ImageEngine’s automatic optimization. With ImageEngine, you eliminate resizing steps replace long sections of picture coding with a single img reference.